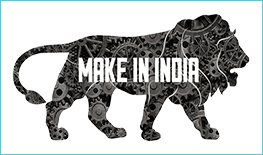 Hardox 450, Hardox 450 Steel Plates, Hardox 450 Suppliers, Hardox 450 Abrasion Resistant Steel Plates Manufacturer, Mumbai, India. We here at Aspirinox Alloys Inc is world’s popular and most eminent Stockiest, Suppliers, dealer and manufacturer of a wide range of Hardox 450 Plates, based in Mumbai, India, serving worldwide. 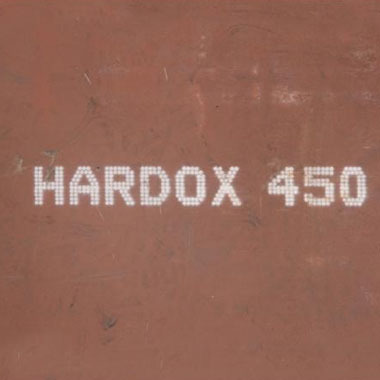 These Hardox® 450 PLATES is being produced in as-rolled condition. These Hardox Plates are capable of withstanding harsh conditions assuring long service life and widely used in construction, process industries and material handling etc. These Hardox 400 Abrasion Resistant Plates can be available in wide range of specification & wall thickness according to client’s needs. 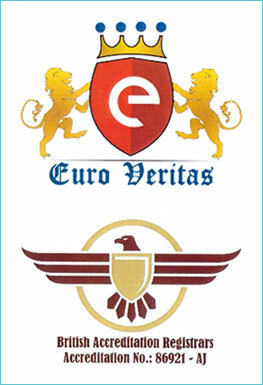 These are easily accessible at the most attractive price range from us. 450 HBW Plates is a Hardox wear-resistant steel grade with excellent structural properties like high strength, versatile, wear- and abrasion-resistant steel that combines good bendability and weldability with guaranteed impact toughness. It can be used in many different components and structures that are subject to wear. Contact us today to request a free quote or send an inquiry for the best quote on our high-quality Hardox 400 Wear Resistant Plates. Specifications for Hardox 450 Plates. 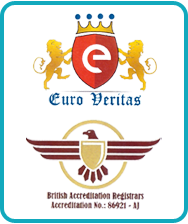 If any specification is not mentioned here, please use the contact button for quick quote.